Duplicate your winning strategy in several businesses so you never have to worry about "needing" any one of them. Over the course of his remarkably successful career, Masterson has developed dozens of businesses, including one still growing at $300 million. Now he shows you how to outsell your competitors by implementing innovative operational procedures to reduce costs and using the power of the Internet to reduce customer complaints and increase profits. I've listened to this a couple of times and the information is awesome. 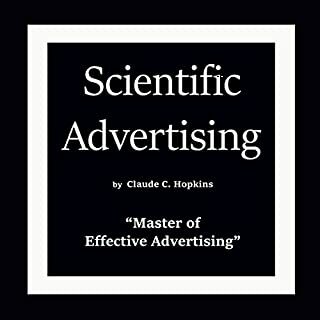 Especially because it really drills in the message that Selling your product and testing the market is the most important thing for anyone who hasn't reached the Million Dollar mark. 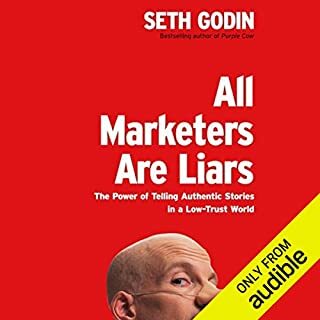 As in my headline, what a great book actually helps you plan and think, love books with real value, this book has that. I couldn't put it down once I got started. It was really easy to understand and it flowed nicely. Had a lot of very valuable information. 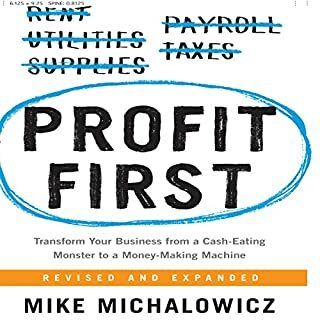 This is one of the best business books I have read in a long time. It is imminently practical and based on common sense. In a nutshell, the book discusses the importance of taking action but intelligent action) and accelerating failures. 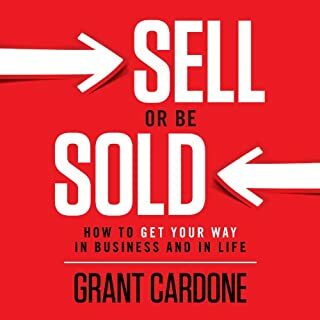 As an attorney, I have seen so many people spend all their focus on creating corporations, printing business cards, creating expensive web sites, hiring 'branding experts' and marketing consultants, all before they make their first sale. 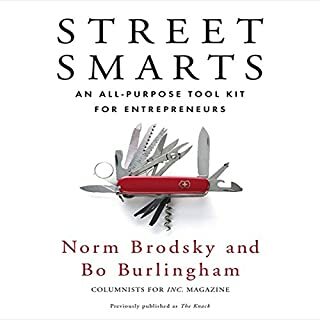 Most successful entrepreneurs take a more action oriented approach where they first get some business in the door and then worry about improving things. I highly recommend the book. Anyone who is starting as an entrepreneur or is in Stage 1 of his business (i.e. revenue less than i million), will find this book extremely useful. 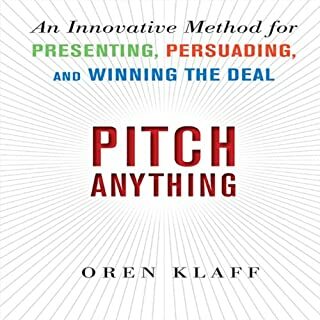 The bulk of the material on this book is for this class of entrepreneurs. There is also a lot of information for Stage 2 businesses (revenue from 1 to 10 million). There is also some information for bigger businesses, although not much. 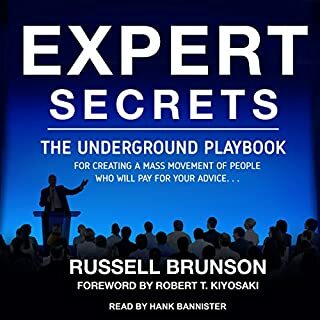 I find this audio awesome because Michael Masterson speaks from experience and not from theory. There is nothing like tapping onto the experience of a seasoned serial entrepreneur. After listenning to this, the entire business plan for my business venture became crystal clear. For those who are not entrepreneurs or are not planning to start a business, will not be able to relate to this book. But for those who are just starting out, this is a GEM! And for those already having running businesses, this would also be helpful as it can give you insights you never imagined. Interesting book, with good ideas, especially in the opening chapters. 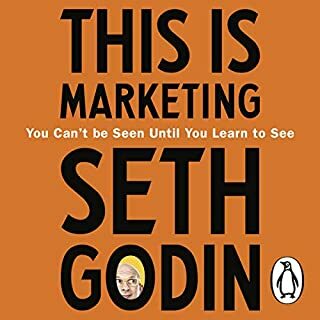 The structure of the book is discussing how to move a business through each "phase" of it's life, bracketed in terms of gross revenues. This is good for a publisher, I suppose, since it appeals to someone in every category of business...from a $25k/year starter, to a $200m corporation. However, from the reader's point of view, it means that one section will likely be VERY relevant, and all others won't. I have some passing intellectual curiousity about the best strategy to move my business from $10m/year to $50m/year, but right now only the first part (getting to $1m/yr in revenue) is really practical for my business...everything else is interesting, but I can't apply it. It seems like everyone will have this problem...one of two of the "bracketed" how-to lessons will be interesting and relevant, and the others won't really affect you. 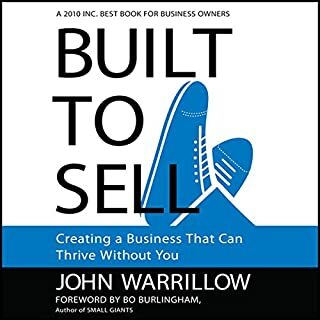 All in all, worthwhile, but don't expect to enjoy the entire book...just the parts that match the current state of your business. What did you love best about Ready, Fire, Aim? I really, really like how merciless the author is in identifying the most important things an entrepreneur needs to attend to while reaching for growth and glory. 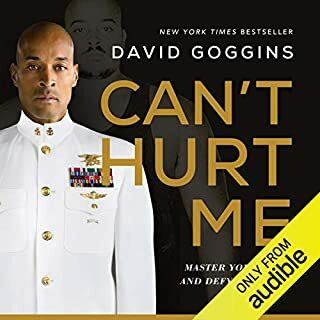 I won't spill the beans in this review, but suffice it to say that 3 years into my own journey, this book hit me square between the eyes with messages/lessons I really needed to hear. 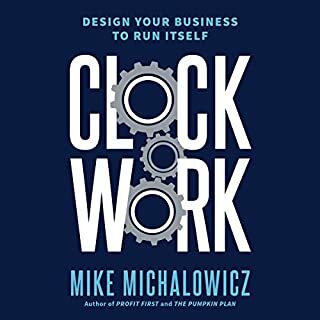 The book is not written to simply motivate us and give us encouragement; it's a blueprint for how to THINK about what we're doing on a day to day basis. The tag line would read: Entrepreneurs, pay attention! 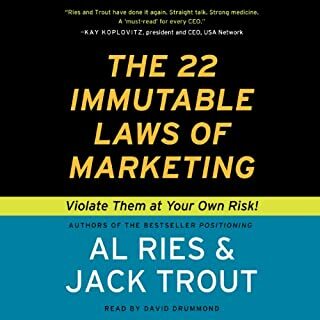 The only drawback for me is the author's references to his vast experience building businesses in multiple and various industries, though only giving examples from a very select 2 or 3. I don't mind if he's only been in 2 or 3 industries; I only mind the grand-standing without delivering substance on the claim. This is a very small detraction for me, but worth mentioning so others may not feel the same level of surprise as I did. 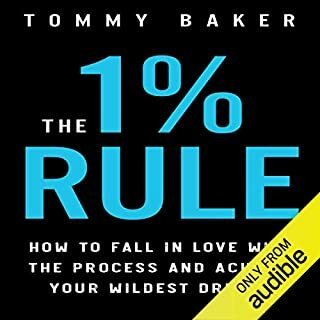 Overall, I am really grateful to have listened to this book! Coming from a phase 1 business, 0-1 million, it was good to hear about where to focus now. 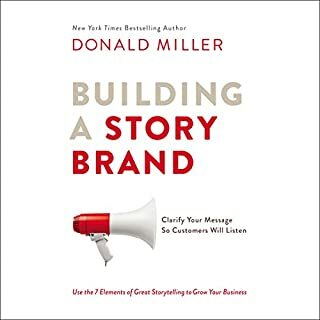 There are some great practical ideas shared that get missed by many, like selling to validate your product before spending time/money on branding. 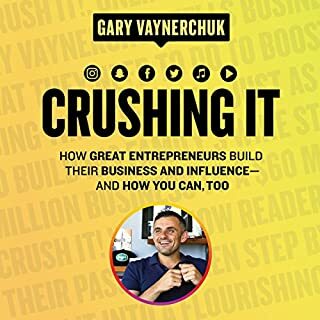 As the book goes on to address business phases where you bring in 10 million +, it started to get intimidating, but there was some great management and leader insights drawn from it all. Very interesting way to look at things, opposite to many people's normal way of working. You cannot plan everything and expect perfection from the first try. Experience will teach you how to improve aim after you have fired. Good reading from a person with lots of experience to earn enough credibility. 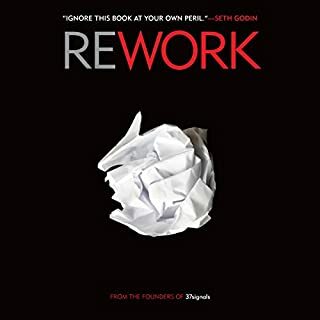 I think there are a lot of applicable (even if not wholly original) ideas in the book: distinct stages in the life of a company, doing a Minimum Viable Product (using language from the Lean Start-Up), getting out of the way of your own employees, etc. It mostly felt like a mash-up of 4 Hour Workweek and The Lean Start-Up, with some Rich Dad thrown in. There was more "become rich and don't work much" hype than I'd prefer. Overall, a pretty worthwhile read, especially if you haven't read similar books already, but not really a gamechanger for me. The author appears to keep stating the obvious as if it is revelationary. I suffered several chapters before deciding my time would be better spent melting ice cubes ! A practical, experienced-based, no BS, step-by-step guide. 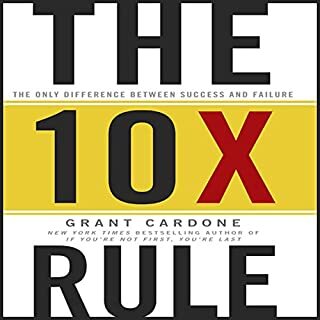 Concise to the point yet seasoned with just enough true-life stories of both shining success and educating failure. 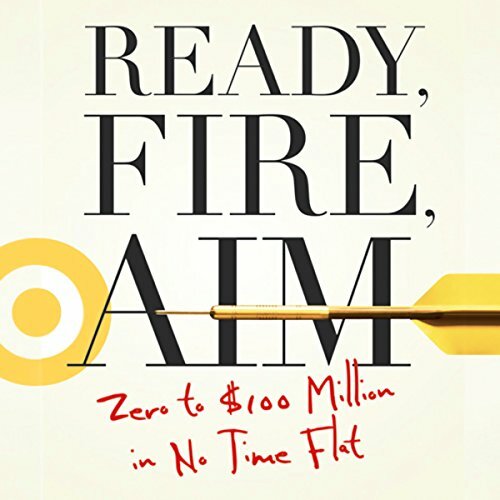 In a way I wish I have read it when starting my first business - though reading "Ready, Fire, Aim" whilst starting my fifth entrepreneurial project just makes me value each sentence much more. Well done and deserving of all praise. this book is so packed with everything you need!! it should be made into a curriculum. 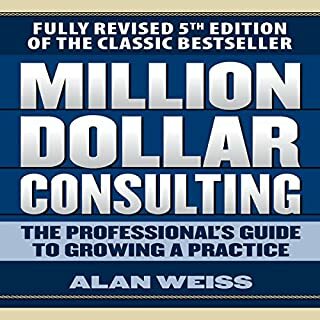 A great book with methods of how to grow any level of business. Highly recommended!